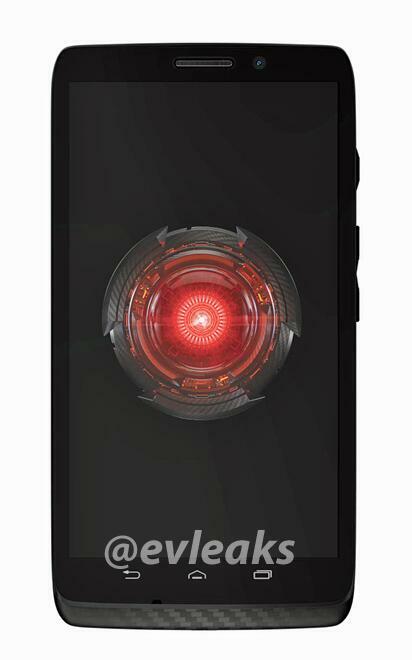 The first seemingly legitimate press image of the upcoming Droid Maxx smartphone has leaked, providing a glimpse as to what lies ahead for Verizon customers. 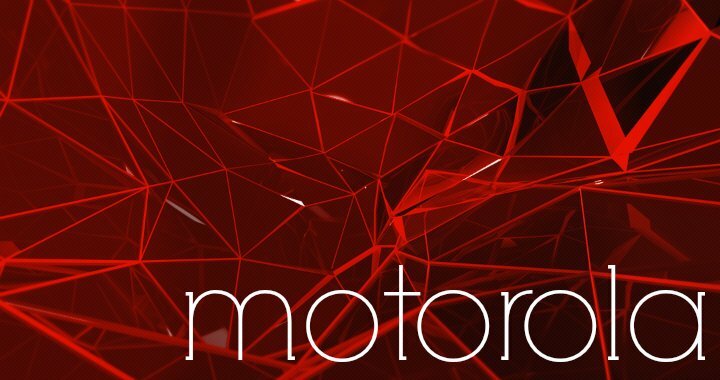 The photo, accompanied here, shows the same familiar design we’ve seen from the last few generations of Motorola handsets. The angular shoulders are slightly more round however there’s no mistaking this for an HTC or Sony. We can also make out what appears to be the same Kevlar skin coating over the bottom of the phone; we assume this model will be just as thin and lifeproof as its predecessors. No indications yet, sadly, as to when we might anticipate the launch of the Droid Maxx and its multiple iterations.